Come take a look at the New Timber Axe, 5-lot subdivision located just of Highway 206 in Columbia Falls. See the majestic mountain views and parked out meadows with large trees on the property. Each lot has paved access with logging themed design at each parcel. Beautiful timber frame entrance and even a 15 acre open space for walking trails. 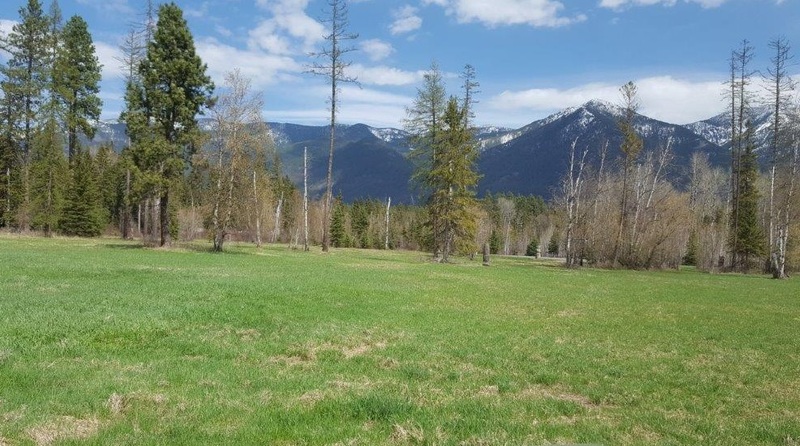 Close to Glacier Park, Flathead Lake and all that Montana has to offer. This information is for Lot 3.